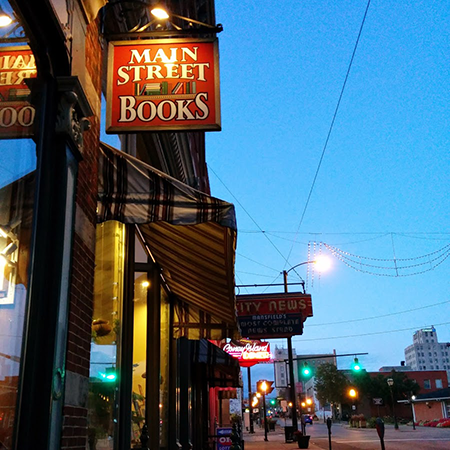 Main Street Books in Mansfield, Ohio is one of my favorite book stores on the planet. It’s run by people who love books for people who love to read them. They do a great job of reaching out to the public and cultivating a reading culture. The book signings are always well attended and fun for the authors and the audience. I’ll be giving a talk there on Friday, November 6th at 6:00PM. An address and map are in the Events section. Oh, and the Coney Island Hotdog place just down the block is not to be missed.